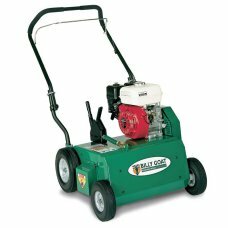 More than Mowers offer a wide range of aerators and scarifiers to help you take care of your lawn in the very best way. 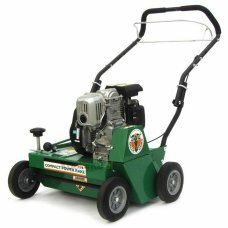 Encourage your lawn to be as healthy as it can be by regular scarification and aeration. 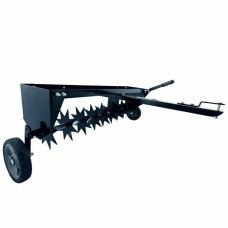 If you are looking for aeration equipment we stock domestic and professional scarifiers and aerators - brands such as DR, Al-Ko, Cobra and Billy Goat. 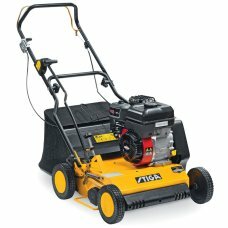 Call for advice or visit our showroom in Melksham, Wiltshire. 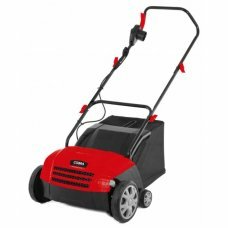 We offer Free delivery to the UK mainland. 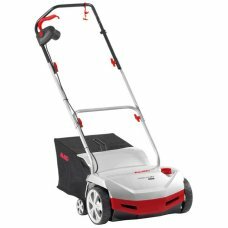 The Cobra SA32E is a robust electric scarifier with a 1300W motor that drives the 32cm working width.. 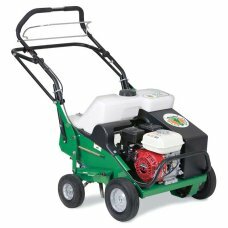 This great value machine features both scarifying and raking functionality and a full 14" working wi..
Give your lawn new air to breathe and the ability to absorb nutrients well. 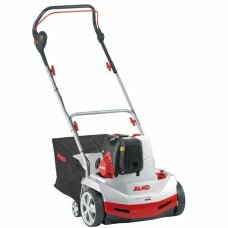 The AL-KO EnergyFlex ..
Aerating the soil in the Spring and Autumn helps to allow moisture to reach the grass roots easily f.. 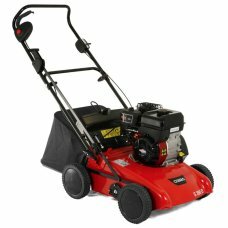 The Cobra S390B Lawn Scarifier is petrol-powered by a reliable and easy starting 148cc Briggs & .. 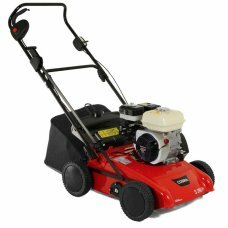 The Cobra S390H Lawn Scarifier is petrol-powered by a heavy duty easy starting 135cc Honda GX120 eng.. 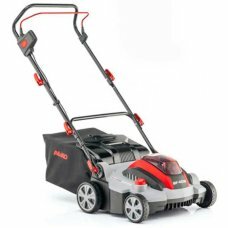 Ideal for medium – large domestic lawns Large 50 litre collection bag 40cm Working Width Easy starti..
For larger property aeration, the tow behind AET48 is the ultimate in productivity and flexibility.T.. 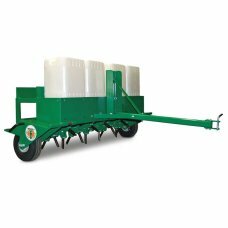 This unit completely eliminates the conventional and cumbersome centre wheel and centre drum designs..